Why is it so special?? Our proprietary circular scan laser pattern quickly and effectively removes residues from the surface of the roll using a non-heat generating light beam. This circular scan pattern ensures an even distribution of laser energy over the surface without any risk of potentially damaging hot spots that are commonly found in traditional line scanning systems. All laser scanners start out as a pinpoint of light – if we suddenly stop the laser scanner the emitted light pattern would actually look like a laser pointer. The laser “beam” looks like a line or circle because the pinpoint of light moves at a such a rapid rate it resembles either a line or circle. For the line scanner, this means the “laser pointer” moves left to right and then reverses itself and goes back to the left which visually makes it look like a line. Before the light can go into reverse, it has to stop (just like when we put a car into reverse mode), and when it does this, it is still firing, creating a hot spot each and every time it goes back and forth, which can lead to surface damage. 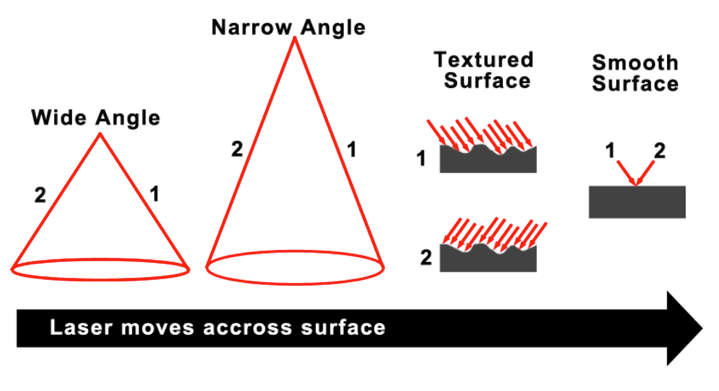 Our circular pattern, which also starts as a pinpoint of light, travels in a circular fashion, which eliminates this problem of hot spot development – our laser never stops, so it can never develop a hot spot. 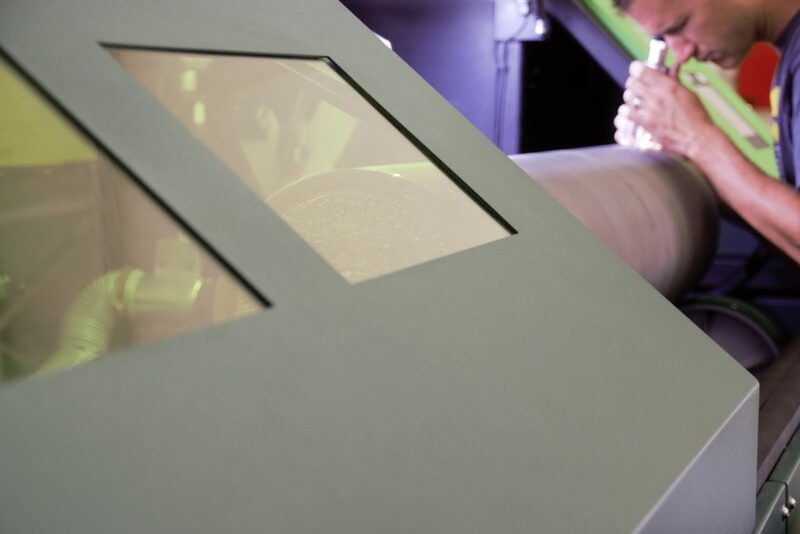 Our cutting-edge system allows the laser to interact with the surface multiple times and from multiple angles during one single pass, resulting in more efficient and faster cleaning. 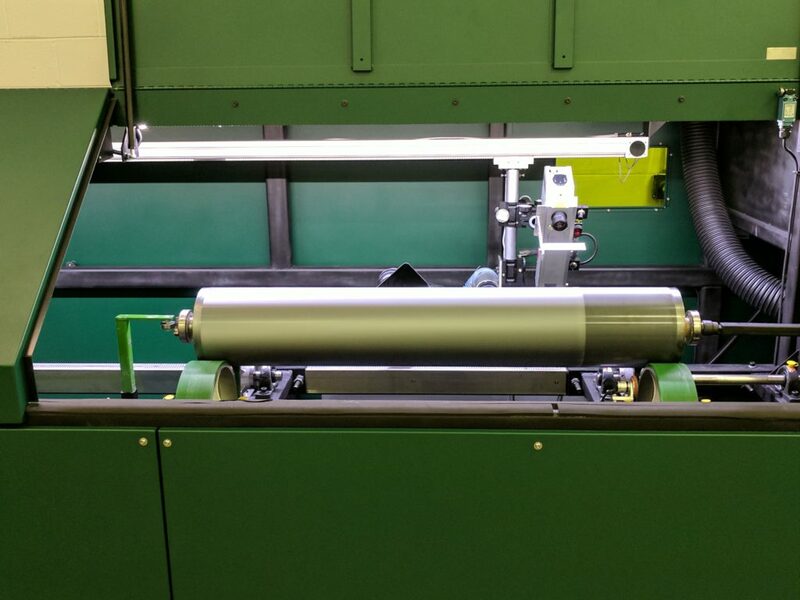 The ECLIPSEⓇLaser Cleaning System has been specifically designed to clean most types of rolls including anilox, gravure, chrome rolls and is engineered to remove practically any kind of ink, coating, adhesive, glue and other residues. This system can successfully clean virtually any line screen without any damage to cell walls or landings.